Last year I had the opportunity to try out the Fuji X-A2 thanks to Fuji North America. 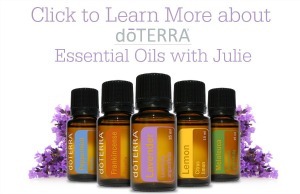 I used it for quite a while before I wrote a review, sharing all of my thoughts at the time. As someone who had lugged my DSLR and lenses around the world, I was hoping to be impressed with this camera it’s lightweight body. After using it for 3 weeks, I was pleasantly impressed and since then the Fuji X-A2 has become my camera of choice. It’s versatile nature and no-brainer operation have made my photography life easy. I love the simplicity, speed and clarity of the photos and video but the one thing I was missing was a lens to zoom in during those real-life moments when I couldn’t get close. Head over to my Fuji X-A2 review and check out what I thought of this mirrorless camera. My Fuji X-A2 came with the FUJINON XC16-50mmF3.5-5.6 OIS II lens which a standard zoom lens with a focal range equivalent to 24-76mm in 35mm film format. This girl needed more! My tweens have entered the stage where I am deplorable…and getting close enough to catch them in action is almost impossible. Having a zoom lens is a must if I want to catch them with a happy look on their faces rather than a scowl, eye-rolling sneer. Fuji North American recently sent me their lower priced zoom lens, the XC50-230mm to try out. As someone who can’t speak on a highly technical level, my opinions are based solely on the feel, the ability to zoom and the quality of the photos I’ve taken with the lens. This is one area of my backyard, I took these photos with the kit lens. The first photo is taken to show you how far away I was and the second is with the XC16-50mmF3.5-5.6 zoomed in as far as it goes. As you can see it does have a zoom but it isn’t a true zoom distance. When I’m travelling, I love to bring my X-A2 because it performs well and is super light and portable. Now that I have the XC50-230mm to add to the mix, I’m going to be able to catch all of the shots I want. 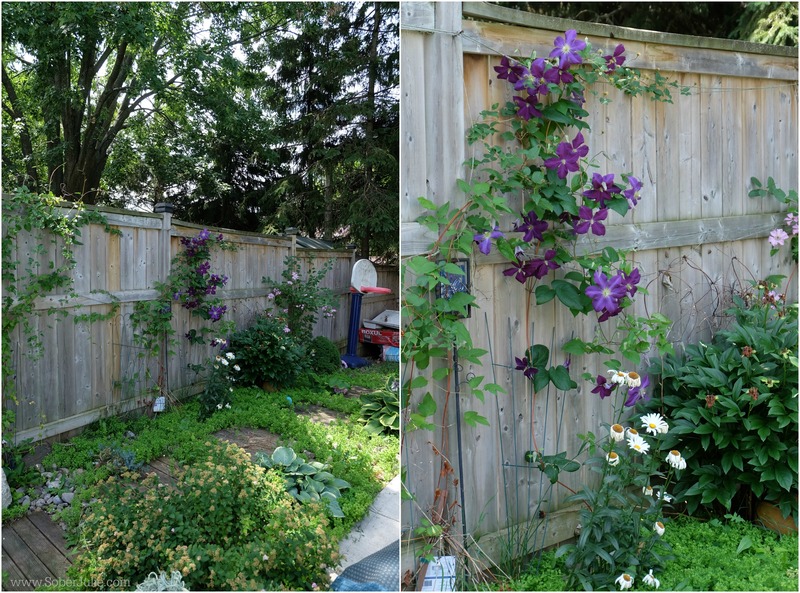 This is the same area of the backyard, the first photo is with the lens not extended and the second is with it fully extended to show the full zoom capability. When I used the zoom, extended all the way there was the focal point cross on the screen which allowed me to choose the centre of the flower as my focal point. For the price point of this lens, this is a solid performance. I took Chelsea out for a walk to try and get her while she was moving. To be completely honest this lens doesn’t seem to love speed so I had to stand quietly and hope she didn’t notice me. This is a lens where I’d pick my position, set up and wait for the shot if I were zoomed in. Again, first let me show you how far away from her I was and what the kit lens did. The first is with the XC16-50mmF3.5-5.6 in the closed position and the second is extended. Now this is the result when I used the XC50-230mm. The first photo is with it in resting and the second is extended. Ah the duck face…she’s so cute! After using the lens for a while, I am happy with its performance. This is a true compliment to a camera I’ve fallen in love with and the price point makes it accessible to the middle of the road photographer such as myself. For more information and to join in the conversation, follow FUJIFILM on Twitter, Facebookand Instagram. For more great pictures using the FUJIFILM X-A2, follow me on Instagram and let me know your thoughts in the comments below, follow me on Pinterest, Facebook, Twitter and Instagram. 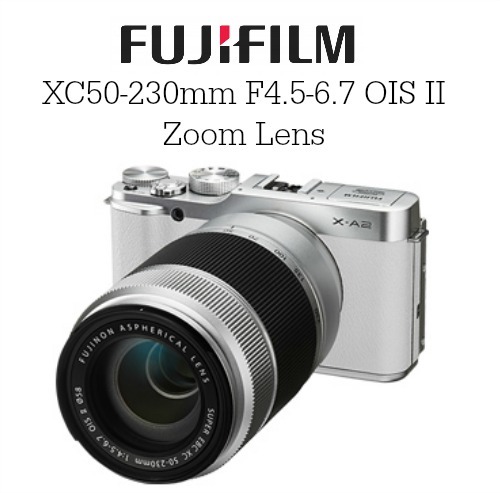 WIN a FUJIX-A2 kit + XC50-230mm lens!!!! 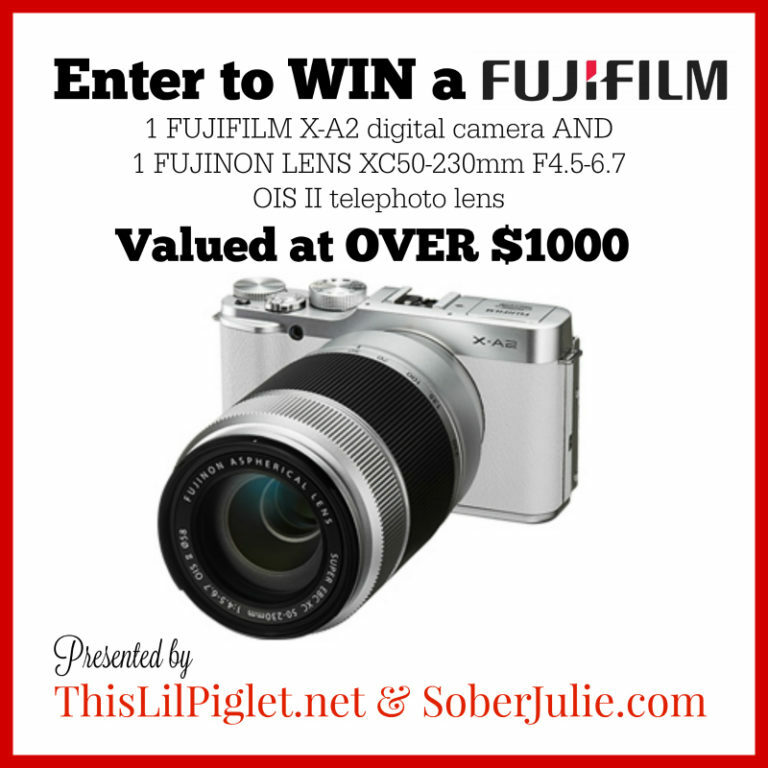 I’m excited to announce that FUJIFILM Canada has partnered with This Lil Piglet and Sober Julie to give away 1 FUJIFILM X-A2 digital camera AND 1 FUJINON LENS XC50-230mmF4.5-6.7 OIS II telephoto lens valued at OVER $1000 to one lucky Canadian winner! Open to Canada residents of age of the majority in their province, excluding Quebec. It’s easy to enter, just tell me what you would like to take a picture of, up close with this telephoto zoom lens, in the comments below and fill in the form for a chance to win. Good luck! There are a few spots in Montreal I’d like to photograph! I would love to get close to the whales off the coast here! That’s easy. My first grandchild is due in August and pictures will definitely be of him. I would take some pics of wildlife in the area such as deer. I would love to get pictures of the bald eagles in our area. I would love to take some nature shots out at the lake! I like to photograph local sports. The zoom is particularly useful with football and soccer. Id LOVE to take some close ups in the beautiful mountains and LOTS of my kids! Would love to take a close up of one of my turkeys, they all have such great personalities and one has a robin egg coloured blue neck. I would take a close up picture of a bees nest in my yard, or maybe a birds nest, or some deer that I keep seeing! I live in the country, so there are a lot of wildlife and bugs i could take pictures of! I’d love to be able to get zoomed pictures when my daughter is playing volleyball…to capture the look on her face while she plays. Since I spend most of my time in the garden, I would be taking pictures of our school garden, students working in the garden, and observing the creatures that come to visit our garden! I would give this to my daughter in University who is studying visual arts and takes all kinds of beautiful pictures!! I would love to take close ups of my two little girls. They are growing so quick. With a point shoot I can only do so much. But the lens on this camera is amazing. The zoom, pixels,coloring, and aperture is absolutely amazing. I would love to take some up close shots of my cat Goldie or take it outside and take pictures of flowers in my garden. I’d love to take a great photo of my nephews – their cheeks are so adorable! Like to take better photos of my daughter and concerts we attend. 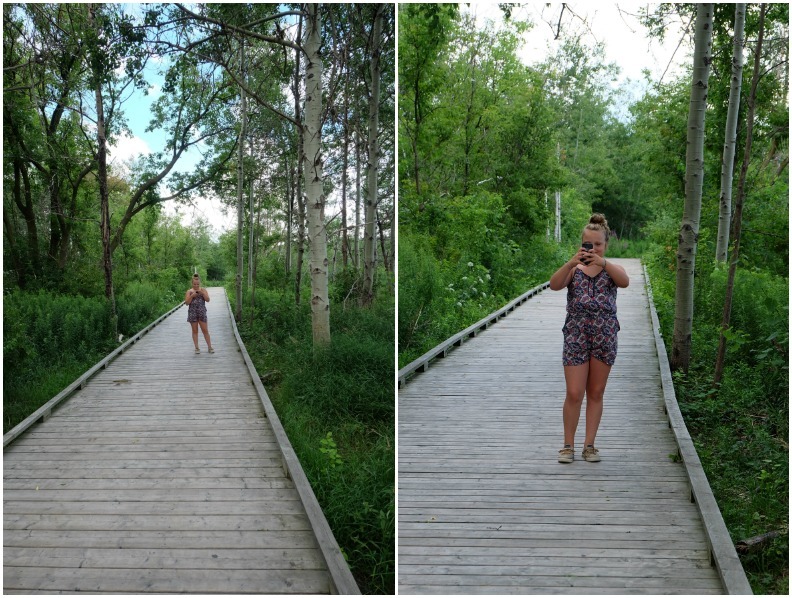 I’d love to take pictures up close of the local plants and flowers on my favourite walking trail. I’m getting into photographing bugs in the garden. Partly to find out what they are but partly because they look amazing close up! I love nature and visiting gardens, so I would take close up photos of different flowers and plants. I wouldn’t know where to start. I’d be a complete shutterbug taking photos of my garden’s plants and flowers, my resident hummingbirds and other feathered frequent fliers that grace my backyard with their presence. My dog Tracker would definitely be a constantly photographed subject. I love taking scenic & pet photos, so it would be great to take a pic of my dog with beautiful Mother Nature as a backdrop. I would love to take this on my many adventures overseas to capture the beauty up close and personal of this world. we have a small pond in our backyard that has over 40 frogs in it. I would love to take some pond activity pictures of them. I would love to get some up close photos of my kids! I will take pictures of my children at play! I love taking nature shots and think they would look amazing up close with this camera! I’d like to take photos of all the creatures & animals that I can’t sneak up on & of architecture that is too high up to get a close shot of! I would like to take a picture up close of my family with this telephoto zoom lens. My cat. The answer is ALWAYS pictures of my cat. I would love to take pictures of birds close up. I would like to get a closeup of the CN Tower. I love to take photos of flora and fauna! Sometimes you can take photos of animals from a far and it seems up close! I’ll admit, I would likely use this camera in the garden as well. I’m such a shutter bug with a zoom lens and flowers all around. Bliss! I’d love to take up close photos of the flowers in my mom’s garden, and the birds that frequent her bird feeders. I enjoy taking portraits of my family and friends! I love candid moments too! I would take some pictures of flowers. We are going to Mexico in January for my sister’s wedding. I’d love to be able to capture some great moments for her. I would love to take pictures of my pets, bugs Yes. my grandson thinks this is pretty cool! ), my grandkids and my pets. My daughter wants a camera so bad. This would be perfect for her. Thank you for this chance. I’ll take pictures of our family get together and hopefully our trip to Hong Kong in the New Year. I would love to take pictures of all the visiting hummingbirds in our yard! They are so colorful and amazing! We have an osprey nest down from our house, I’d take some shots of the osprey youngsters. I would take photos of the wildlife in our back yard! I would take some pictures of the many birds we get to our feeders in our backyard. I have tried with my point and shoot camera, but it just doesn’t get close enough. And maybe, like you, to get some shots of family members who seem to clam up if I get too close. I’d take the camera with me on my hikes — lots of capture in nature! I would like to zoom in on some of the hawks that fly around here. I would love to take pictures up close with this telephoto zoom lens of the birds that visit my feeders. I’d love to get some up close shots of my grandchildren. I am spending a lot of time with then this summer and have seen many “moments” I would like to catch. Having a telephoto lens would make getting these shots a lot easier. id love to take pictures of my kids! This time of year my first would be my flowers, wild life ., birds and nature in the mountain parks! This would be great for taking outdoor shots of wildlife and gardens. The zoom lens would be ideal! I do not own a camera so this would be super awesome, I would take close ups of my granddaughter, the ones that they do not know about are the best pictures!! I would like to take pictures of my kids and their amazing creations! I would love to take close up photos of the loons on the lake at the cottage. For me it would be a combination of wildlife and my family. I would take pictures of my kids! There would be so much to take photos of but my all time would be waterfalls as they are so beautiful. I’m an avid photographer and this would be a nice camera to win. I would love to take close ups of the beautiful flowers and hummingbirds in my mom’s beautiful garden. I’d take an up close picture of the butterflies and hummingbirds in my garden. I would love to take some up close photos of birds and their nests without disturbing them! My son has beautiful eyes with gorgeous, long eyelashes. I’d love to capture a zoomed in, clear detailed photo of those eyes mommy loves! The cool critters around my dad’s garden! We have all sorts of wildlife visiting our backyard on a regular basis. I would like to get photos of them. My daughter is studying to be a pastry chef, and she loves food photography. She uses her iphone to take pics but I know the phone does not come close to doing justice to the beautiful food she creates. This camera would help her to take awesome photos to put into her portfolio! I would take pictures of my DD\s and all of the wonderful things we see on our farm during the summer months. I would photograph the wildlife that runs away when I get too close if I won this camera. I woud love to photograph some birds that come and feed on my deck! I would take a close up picture of the flowers in my garden. I would like to take pictures of butterflies with a telephoto zoom lens. I would love to take a close up pic of nature and the flowers in my garden!!! I love to take pictures of my food! I do a lot of nature pics, and I’d love this for getting zoomed in shots of wildlife, especially birds, while we are out exploring. I would take a picture of my dog Ty! I would like to take pictures of my kids! I’d capture images of everything that I find interesting and inspirational. I would love to get some great close ups of my dog Merli in the dandelions. I would love to take photos of my toddler playing outside with the camera. As a watercolourist I would take a photo of a gorgeous hibiscus flower and then paint a watercolour from the photo. I love painting nature especially flowers. They are beautiful miracles! As a watercolourist I would love to photograph a beautiful hibiscus flower close up and then paint from that photo. I love nature especially flowers they are little miracles. I love the Leica style of the camera body. What a bonus to not have to load film! The package will let me shoot landscapes as well as closeups of flora. I like taking photos of plants and nature with my cell phone, I imagine my pics would be a million times better with this camera! I would photograph landscapes and nature! I would love to take pictures of my grandchildren and the rest of the family. This would be an awesome camera to own. I’d love to take photos of wildlife up close. I’d love to take a closeup of the owl in my backyard. I’d love to take some close ups of butterflies and bees on flowers. It would also be cool to get some close ups of my pets. I would like to take pictures of my Children, they are growing so fast and I want to capture every special moment. This would be great for the kids’ school concerts. I can never get close enough to really get a good shot. My son starts hockey this year! This sounds like the perfect camera/lens for that. and FUJINON LENS XC50-230mmF4.5-6.7 OIS II telephoto lens. What would you like to take a picture of, up close with this telephoto zoom lens? I would like to take a picture of my two cats. I would love a chance to win this prize. I’ve wanted a nice camera for so long. Given the chance to win this I would take close up shots of the flowers in my garden. I have so many varieties. 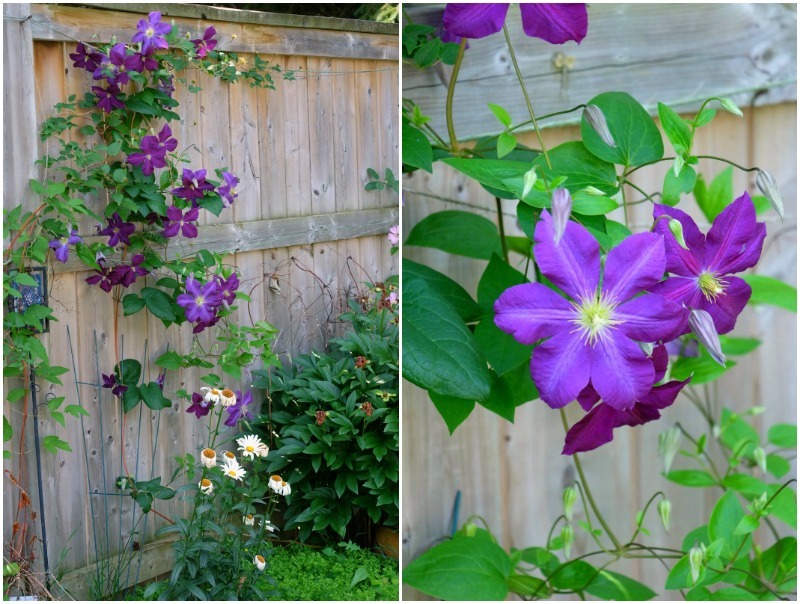 I’d take pictures of my family and some close-ups of the beautiful flowers in our gardens. I would take closeups of my beautiful family! I am entering as a gift for my mother! She loves looking out the window of her kitchen, with binoculars, to see the different birds that are attracted to her many bird feeders. I think she would love to take close-up pictures of the birds! I would give this amazing prize to my daughter. I’m sure she’ll take lots of selfies and pics of her friends. 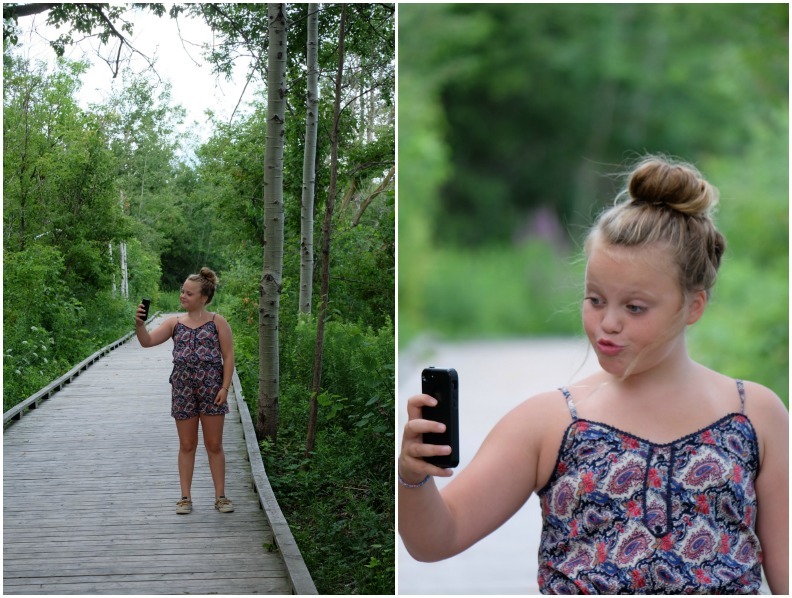 I would love to take pictures of my granddaughters, flowers, birds and the Rocky mountains! I would take close ups of my pups!!! That last bit of green poking up through the firest snowfall as in an at of defiance. We just adopted an adorable kitten and would love to capture his curiosity and how quickly he grows. Thanks for the chance! I’m a gardener and I would love to take some close up pictures of my flowers and garden settings. Finding out about plants or bugs is also easier with a good clear picture. Id like to go back in the woods and take a nice picture of the wildlife. I would love to take pictures of my delicious food, especially on cruises . I would like to zoom in on the hummingbird in my back garden. I would like to take pictures of my flower garden, up close with this telephoto zoom lens. I take pictures of my ferrets (I have 4 ) as well as the flowers in my yard and around town (When I go for my walks) I would also take pictures of my family. I take a ton of pictures and post them on instagram all the time!! I love doing nature photography. I’d go to the Humber valley and see what amazing creatures I can capture. I would take pictures of the birds constantly waking me up the morning. The same 3 birds. I would love to take some close up shots of my baby girl! We have the best sunsets. I would love to be able to capture them with a great camera! We purchased some acreage last year. On it there are 2 ponds with a variety of wildlife species. I would love to get photos of some of the ducks on the pond. A camera and lens like this would help me better identify what is out there! I would first take pictures of my dog & cat. Then I’d love to do landscape shots. I would take a picture of the beautiful eagle that I see almost daily on my walk! I would love to take a close up of a thistle plant that I see on my walks through town . I love thistles and it is the ones with the purple crown just love them . I would love to take some nature shots with this awesome camera! I would love to take pictures of my 4 year old niece when she’s dancing on stage in group competition! I would love to take some pictures of the humming birds that visit my garden in the mornings. I live at the lake, in the middle of the boreal forest and guess where my last camera ended up- you got it, I slipped last week and the camera ended up in the water and is now a goner! I love to take pictures of the flowers and forest that surrounds me. Sure could use a new camera!! If I won this cameras I would take pictures of everything…everywhere. I love pictures and sitting looking at photos is a fun family event. Oh the memories i could make if only I had a camera. Thanks for the chance to win. I would like to take a picture of my son as he leaves for university. That way I will have a reminder of how much he has grown each time he visit home. I would love to take some up close pictures of nature that we find on our hikes through the Niagara Escarpment. I would photograph the Osprey family near our cottage or all the Canada geese on the lake. Thanks for the chance! Great shots and that lens looks awesome! I’d like to take better pictures at events I go to instead of just using my cellphone.